The impressive and exclusive settings of Dundarave Estate provide the ideal location to host your private corporate hospitality event leaving clients and guests feeling inspired and relaxed. The enchanting Victorian rooms of the building inspire a luxurious and unique setting to entertain your guests surrounded by culture and heritage. 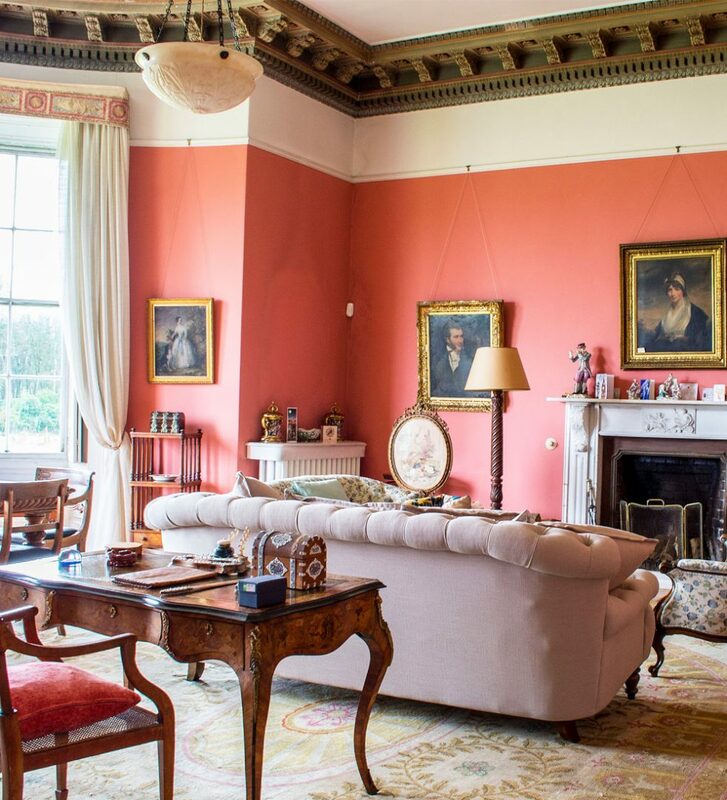 The reception rooms and grounds at Dundarave can facilitate a broad spectrum of events and activities from outdoor team building on the beautifully landscaped grounds to unique fine dining of the richest Northern Irish cuisines prepared by our in-house team. Corporate groups will receive unparalleled attention from our in-house team allowing guests to relax and enjoy their stay. The unforgettable scenes of the local area and nearby activities can also provide additional off-site options for visitors to Bushmills leaving lasting memories.